Any Filipino from the age of 13 to 35 years can join Anakbayan, provided that they accept its Orientation and General Program. Those who are 36 years and older, but still wish to join, can do so as honorary members. Those who are 12 years or younger can join as provisional members. Both have the same rights as regular members, except the right to vote in their chapter’s General Assemblies. How do you join ANAKBAYAN? Simply fill out the form below, and we will contact you to schedule an orientation session. You may also e-mail us the requested information at anakbayan.toronto@gmail.com. 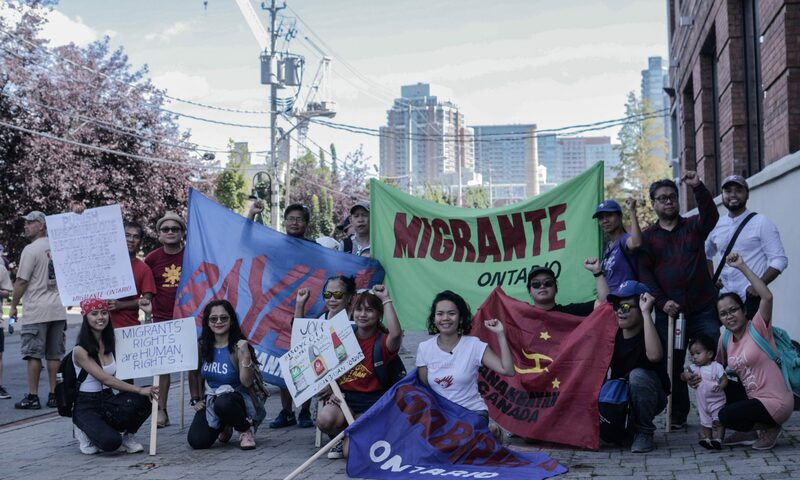 Where did you learn Anakbayan Toronto?